Inch House – Exclusive House Hire Rates (€) as of March 2019. Check In is from 4pm while check out is by 11am on day of departure. We would be happy to create a bespoke itinerary for your group holiday/event and facilitate catering as required. Activities can be arranged on site for groups such as wine tasting, cookery demonstrations etc. Contact us for full list. 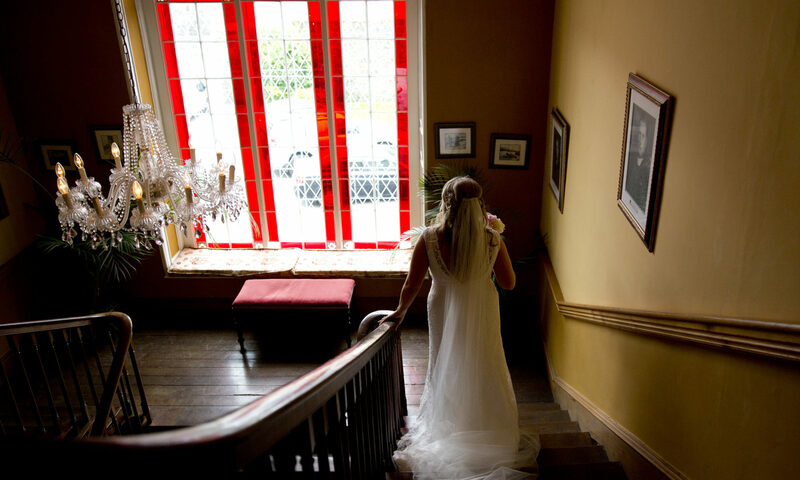 A credit card is required to secure your booking and deposits may be transferred via your bank for the exclusive hire of Inch House – A 30% non refundable deposit is payable to confirm your booking. Booking deposits are non refundable. In the event of a cancellation, we will work with you to try and confirm an alternative date. Complete cancellation may result in a 100% charge. A damage deposit of €500 is payable by cash or credit card on arrival and will be returned seven days after your departure, once we have been satisfied that no damage or breakage has occurred to warrant compensation. Excessive damage/breakage to the property or its contents may result in further charges in the event of damages amounting to in excess of €500. Inch House has been lovingly restored to its former glory and we expect that visitors coming to stay at Inch House will respect the property and its carefully procured contents. Please note smoking is not permitted in any of the rooms in the house and is subject to a €200 fine per room.